There are so many changes that happen to women's bodies in the course of pregnancy, and having a yoga practice can go a long way to help you cope with these changes physically, emotionally, and energetically. So if you're with child and you're planning on either continuing your yoga practice or starting one, here's a handy guide and collection of useful articles and content we have on yoga and pregnancy to help you out. This premium course was designed specifically for expectant mothers to be able to stay comfortable and in tiptop shape throughout their pregnancy, while at the same time preparing for safe, healthy, and smooth-sailing childbirth. 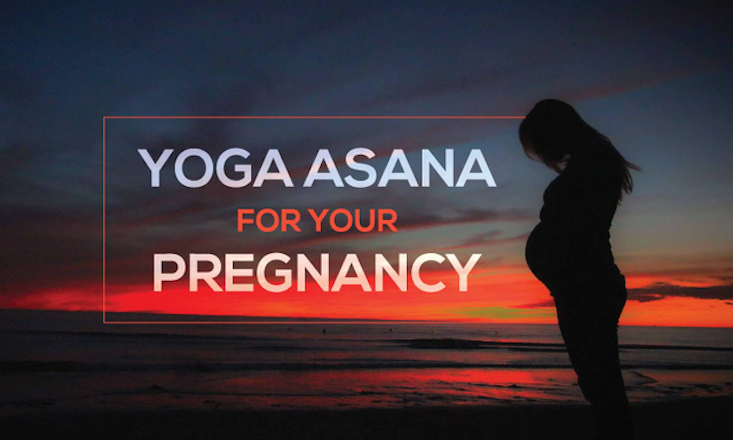 Let Kristin guide you through prenatal yoga classes here!